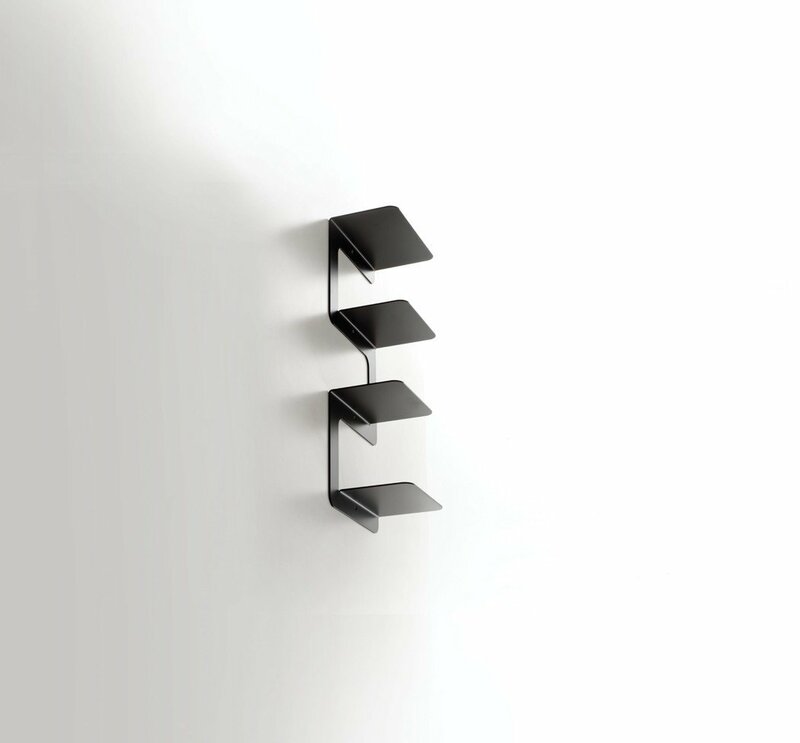 Gerardo Mari's Multiplane is a solid wall structure containing four shelves. Made of a single sheet of steel, bent to create an alternating rhythm of solid and empty spaces. Great for holding small objects, cds, books, boxes, and even some memories.